The police is one of the most important state intelligence services. Thanks to it, the crime rate decreases, and we can live peacefully in our city without fear of getting into an unpleasant situation. However, sometimes violators still have the courage to commit illegal actions against us, our loved ones or just passersby. In this case, the sooner the appeal is recorded, the higher the chance that the offender will be caught and brought to justice. What if you don't know these numbers? Since childhood, many people remember the single phone number to call the police - 102, which previously consisted of the last two digits. It is used now, to make calls from landlines. It would be nice to remember him, for example, in case you take away your cell phone. Then you can make a call from a payphone or office landline phone of any nearest institution, whether it is a store, hotel or something else. If the mobile phone is with you, then you should use other numbers to contact the police, depending on your carrier. And remember that the safety of property or even the life of you and your loved ones may depend on whether you know how to call the police from a mobile phone, especially if the offender is aggressive or armed. Intelligence agencies like the police or the State Security Bureau were created specifically to solve such problems, so you should not try to deal with them yourself, or think that the appeal will remain unanswered. However, it may happen that you did not write down these numbers in advance, and now you are afraid to confuse, or it is difficult for you to orient because of strong excitement. How to call the police from a mobile phone in this case? The universal emergency number 112 comes to the rescue. It is worth noting that you can dial it even if the SIM card is blocked by the operator or not at all in your smartphone. 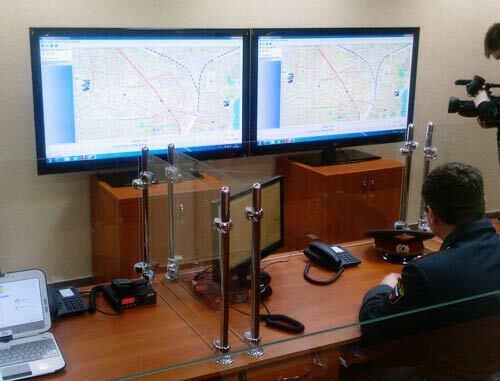 This service is a general control room that distributes calls to the appropriate areas. Therefore, it is sufficient to simply inform the operator of the reason for the call, and he, in turn, will either accept the data himself or transfer the call to the line you need. With this number you can call not only the police, but also any other special services. Remember that calls to all the above numbers are not charged. Therefore, you can safely assist the bystander if he needs it, without worrying about the balance of his account with a mobile operator. If you recall the emergency call numbers that you were told at school, you can easily navigate how call fire or fast with a mobile phone. The fact is that all modern phones simply cannot make a call to a two-digit number. Therefore, the operators added a third digit, just each in its own way. 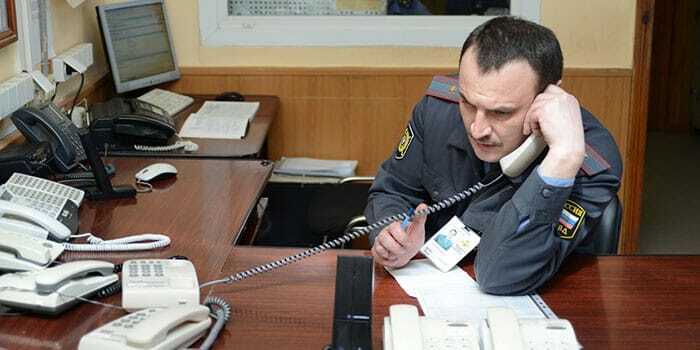 However, at the same time, the general rules for the formation of the number have been preserved, under which the “1” digit corresponds to the Emergency Service, “2” to the police, “3” to the medical ambulance and 4 to the emergency gas service. Therefore, if you need to make a call to one of these services, then you just need to replace the desired number in the above list of numbers according to your operator. Such a call will be processed faster since it is direct, unlike a call through an 112 number. This can be useful in the case when you need to call several emergency intelligence services at once. For example, in a car accident, you may need help immediately and doctors, and rescuers, and the police. Often, they transmit data to each other about the call, but it would be nice to duplicate them to give more detailed information about the incident as an eyewitness.